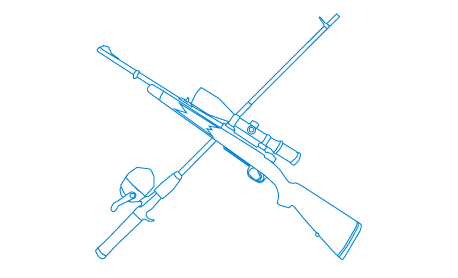 Search through all free local classifieds for hunting & fishing items. View many of free local classifieds featuring hunting and fishing. Find your free ad today! You can also post your free classified ad at PhilippinesListed section – Hunting & Fishing in your local town or local area.